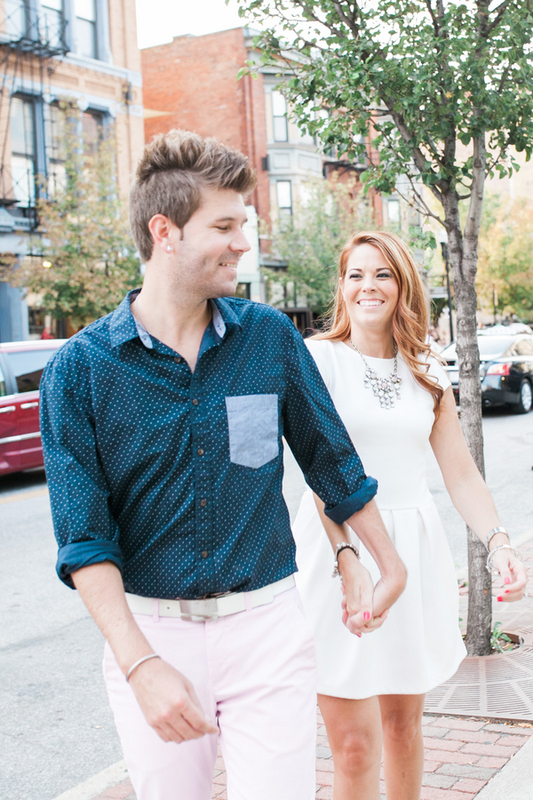 Set on the Kentucky/Ohio border, Beth and Josh's engagement photos are seriously stylish. 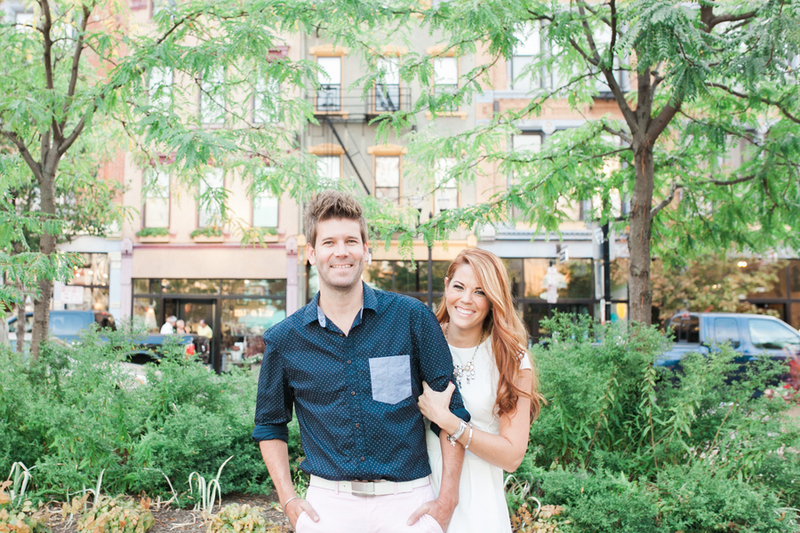 These two have a pet pig named Hamsome and are getting married in a destination celebration in Isla Mujeres in 2016! 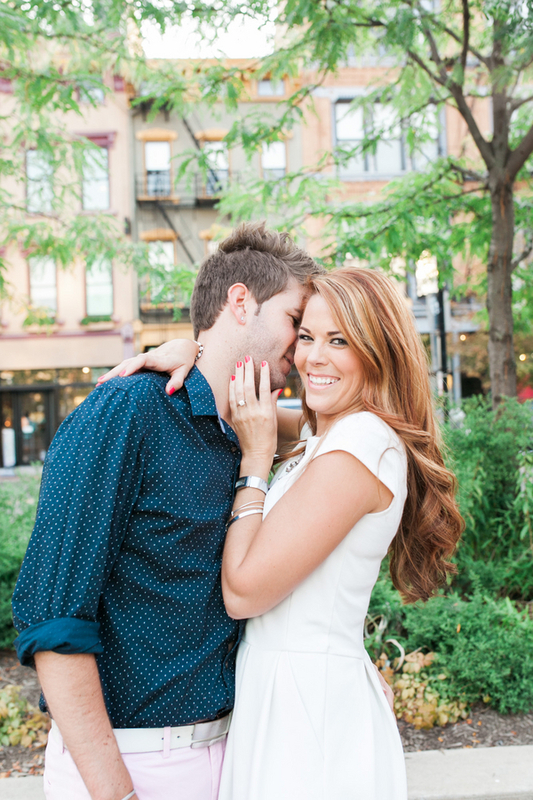 A big thanks to Mandy Ford Photography for sharing this beautiful engagement with us!